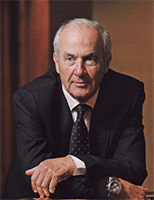 Arne Veidung, founder and board member. Arne invented the World Medical Card® concept. He is an entrepreneur who is active within industry, commerce, property, real estate and health as he is passionate about patient safety. Dr. Nobel is Chairman of the foundation Nobel Sustainability Trust in Zurich. He is also Chairman of the Board in seven international companies within medical diagnostics, medical treatment, medical information systems and several charitable organizations. 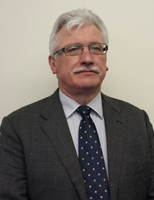 Dr. Nobel is currently a guest professor in Kyosei studies at Seisa University in Japan. Trond Rørnes is an entrepreneur and founder of CardsSafe Ltd. He has more than 25 years of global experience in supply chain management and sales in the biotechnology and chemical industries. 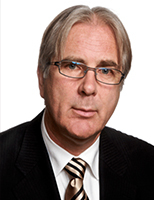 He is a board member for several firms in the UK, Ireland and Norway.